Next-generation wearable eyewear product development. Funded by Intel Capital, Altia Systems has developed the Panacast 2 camera for video conferencing applications. With its ultra-wide 180º field of view and real-time stitched 4K resolution, PanaCast 2 delivers exceptionally clear video with a natural human visual perspective. Voltus is a notebook accessory which provides mobile power and a high-speed USB hub in one compact device. Designed for the new generation of USB-C devices, Voltus let you charge your laptop anywhere and also acts as a mobile docking station for all of your USB peripherals. 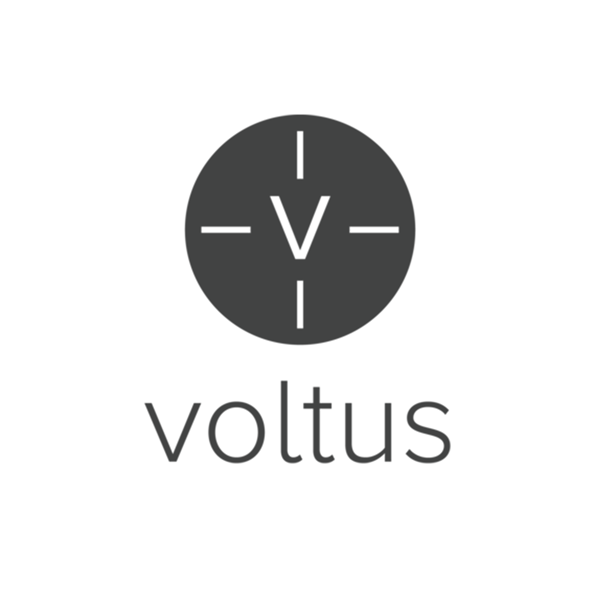 Voltus was successfully funded on Kickstarter in June 2015 and is currently in development. Axon Body is the world’s leading on-officer wearable camera platform. The camera features high-resolution video, intelligent auto-record functionality, and a rugged case designed to withstand the harshest conditions. Much like the black box recorded on an airplane, RIDEYE's singular purpose is to capture evidence to prove what happened after an accident. Designed specifically for bicyclists and motorcyclists, RIDEYE is operated by a single button, and captures 1080p video in a continuous loop. Should an accident occur, the camera has an internal IMU (inertial measurement unit) that precisely detects the collision and saves all relevant footage for later review. Applied Minds is a Los Angeles-based think tank specializing in robotics research. DARPA and the US Air Force approached us with a challenge- design a robot which reduces the number of IED-related injuries to dismounted (walking) soldiers. We developed and successfully demonstrated a fully autonomous robot that used a LIDAR scanner and onboard computers to lead a group of soldiers from the front. It was controlled using a specifically designed glove, packed with touch and gesture sensors, and a wearable, handheld computer. All components were designed and assembled in-house. The Intel Atom series of microprocessors are a great fit for demanding embedded applications, like robotics, automation, and in-vehicle infotainment. At Intel, I helped design the customer reference boards used to demonstrate this functionality. Specifically, I focused on balancing performance and thermal management in demanding environments. By optimizing these two factors, I was able to reduce boot-up time of the Intel Atom-based In Vehicle Infotainment system by 45% and power consumption by 20%, securing a design win with a major automotive group. Rain Bird's high-end rotors are complex assemblies with hundreds of discrete components, capable of precisely distributing water over hundreds of feet. I designed the nozzle system for this product, which required CFD analysis of the flow profile, and 3d printing of prototypes.